63% increase in initial ball velocity compared to it’s competitors by expanding the sweet spot, this area is allows shots that are not perfectly struck center to still have a cor of 0.800 or more. New coretech face design which gives strength to the center of the face and adds mass, the thin areas of the face create extra deflection. Wave sole that increases face deflection by nearly 10% than without it. New waffle cut crown to redistribute weight to other parts of the head. The JPX 900 is designed to create a high draw, The MP Type-2 will produce a mid trajectory straight shot, The MP Type-1 will produce a low trajectory straight shot. It is also adjustable you can adjust the adapter to change the loft from 7.5 to 11.5 in the Type 2 and 8.5 to 10.5 in the Type-1. It contains Mizunos Harmonic Impact Tech – this is why all MP’s feel soft and spongy at impact. 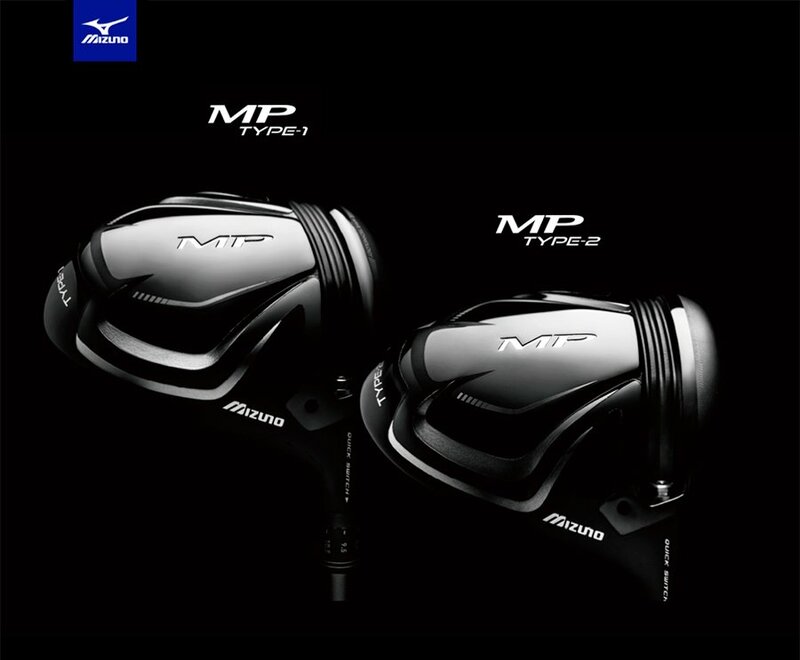 Mizuno cultivated a soft forged iron and adopted it for the MP drivers face so it sounds and feels awesome. Every MP driver in the past has always felt and sound amazing. Comes with an awesome cover, dedicated wrench and the standard shaft is the Tour AD J-D1 with many other great options shafts to be had as well through the Yoro dept. The SEVEN MB is BaCK!